Read about Jack and his adventures. Jack doesn't go looking for trouble, but trouble is very fond of him. 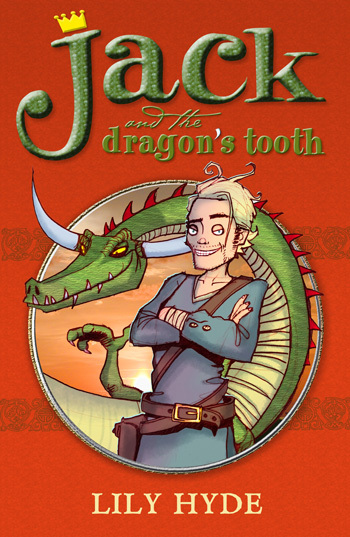 So when Jack offers to help a prince with his quest, they both get more than they bargained for! Cue a prince's quest, an army of mice, a cursed tooth and a bad-tempered dragon. A funny, fast-moving and thrilling folk-tale from the Ukraine.